The Ethereum Classic (ETC) was primarily an only and big digital currency. But then it was divided into after a big hacking robbery in the year 2016. Then the Ethereum was released out of this digital currency, and it was renamed as Ethereum Classic (ETC) after that period of time. The Ethereum and Ethereum Classic do own a single digital token known as ‘Ether’, and it can be transacted among the candidates of these two digital currencies. Ethereum Classic (ETC) is an open source administered computing stage, which is established on the blockchain technology. It supplies a smart agreement and a decentralized Turing-absolute digital machine, which is known as Ethereum Virtual Machine (EVM). The circulating pricing mechanism “Gas” is utilized for protection of the blockchain networks spamming. The Ethereum Classic is positioned at number 21st in the digital currency market because of its size of market cap. Ethereum classic has a return on investment (ROI) of 622.23%. The highest possible providing authorized by ETC is 210,000,000 ETC. The present circulation providing is yet held at the identical value figure of 109,483,161 ETC. At the start of the year for the Ethereum Classic (ETC) was breaking at the mark of 5 USD. But, in the present 90 days period, it has dropped downwards and acquiring the mark of as low as 4.1 USD. The present market cap of ETC was $628,012,621 USD at the time of writing, and at the same time, the trading value of the crypto-coin was $5.47 USD. The trading value of ETC coins in the terms of BTC was 0.00115299 BTC. And the 24-hour trading figure of the ETC was at $456,181,301 USD. The trading trend of Ethereum Classic has shown increasing and decreasing value in the course of last month’s time. In comparing the trading records of a month back with the present record, we can observe the changing degree of the value of ETC. On 5th March 2019, the market cap of ETC was $448,870,843 USD, and the value of each coin in the US dollar was at $4.13 USD and it the BTC figure it was at 0.000109815 BTC. The Ethereum Classic has faced the last two days straight drop in the price, but now the price of the ETC is high. It was close to 6 USD but was unable to reach to continue its progress for too long. The present mark of ETC is at 5.42 USD, and also it is not staying at this mark for long enough. It will positively access the progress. 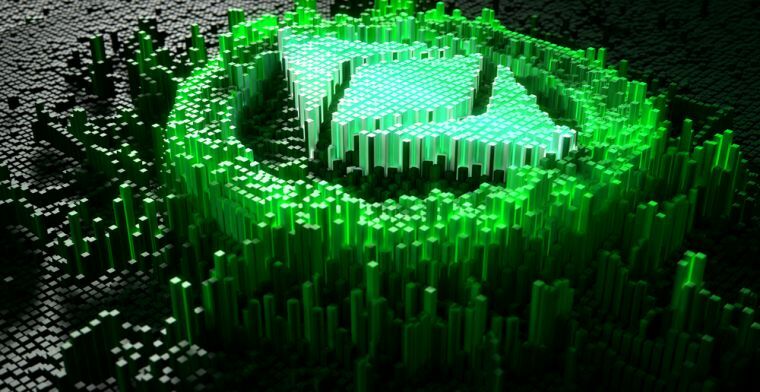 The next place to reach of ETC is 6 USD and investors are hoping that in the next quarter the value of ETC may be up to 8 USD.